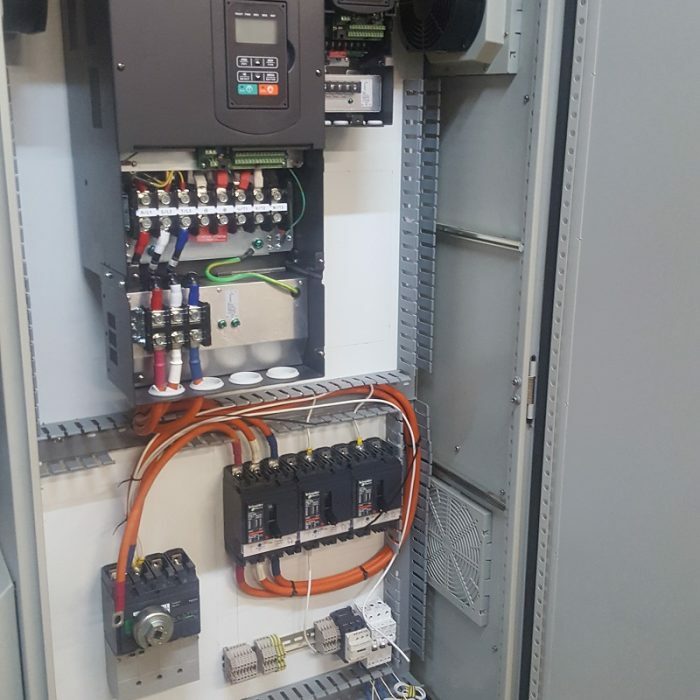 We provide a service with exceptional safety and dependability with the capability to look after all aspects of your electrical system, from general power distribution and lighting, building automation, to installation of automation and control systems. 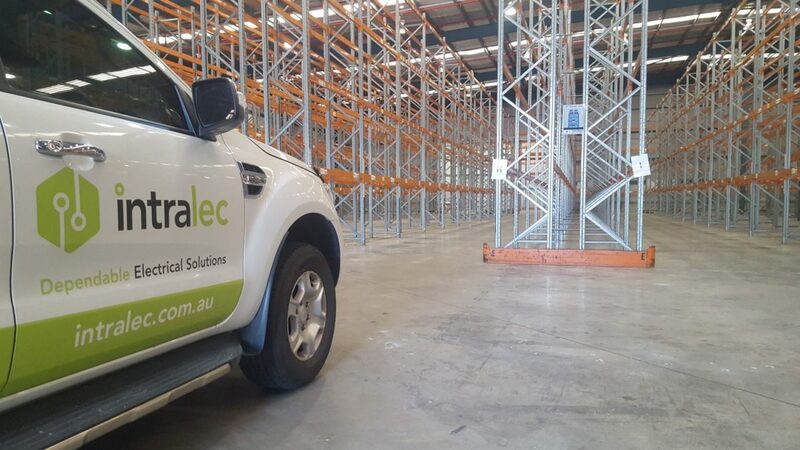 We regularly carry out installation work throughout Newcastle & the Hunter Valley with the capability to go anywhere in NSW. 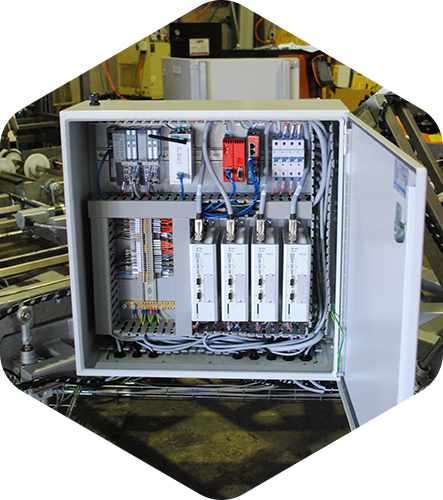 All our electrical installations are backed by a testing & maintenance service, and urgent support.